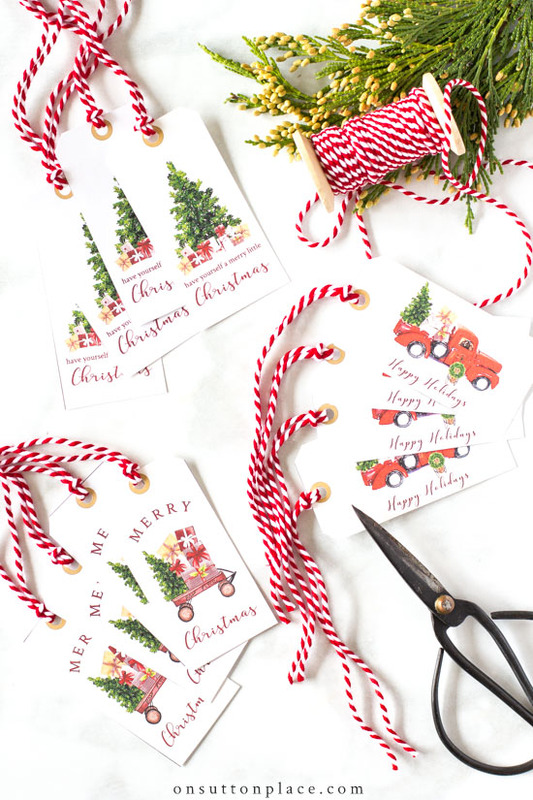 In this post: Printable Christmas gift tags with a vintage style design and festive colors. 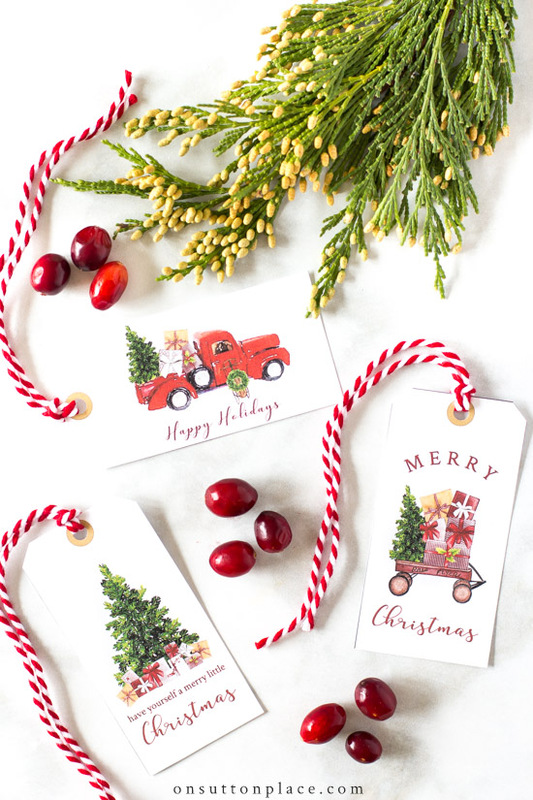 Watercolor designs that will make your Christmas gifts look custom & fun! One of my favorite things to do is wrap gifts. 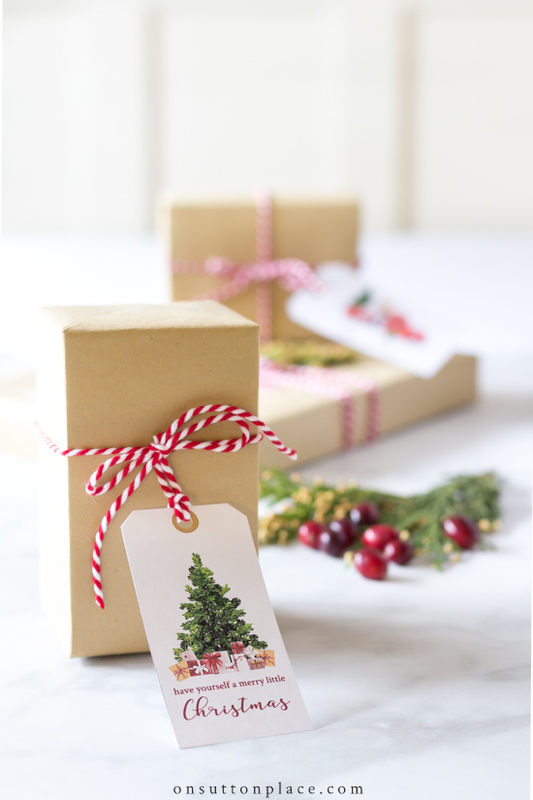 I love the paper, the ribbon, and twine…and I love gift tags. I think they are like the icing on a cake. They can also be a way to customize your gifts and make them extra special. 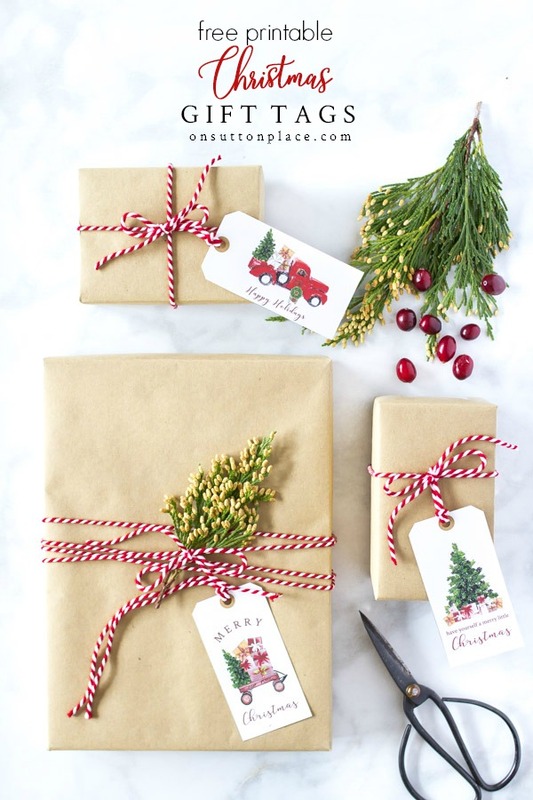 That’s why I designed the latest set of OSP gift tags centered around Christmas Day. It’s a one-page digital download that features three different tags. It’s the latest addition to the OSP Members Only Library, which is an exclusive library of printables, eBooks, banners & checklists. 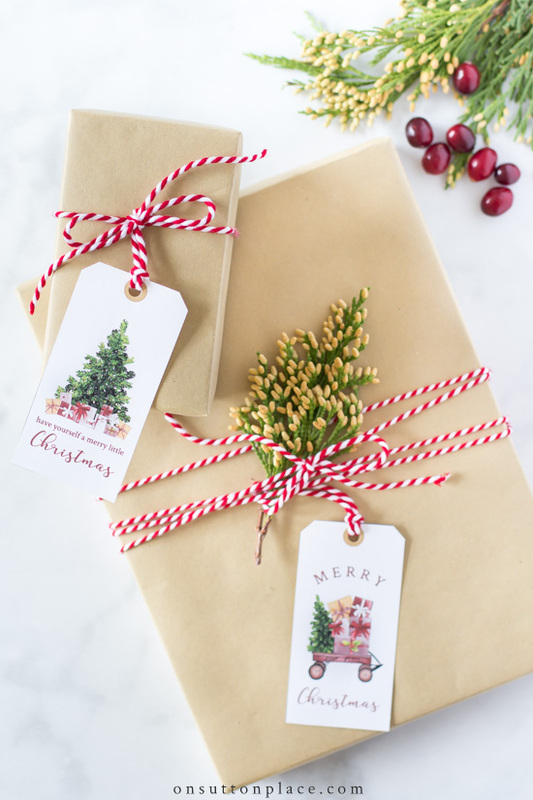 For best results, these printable Christmas gift tags should be printed on good quality cardstock. 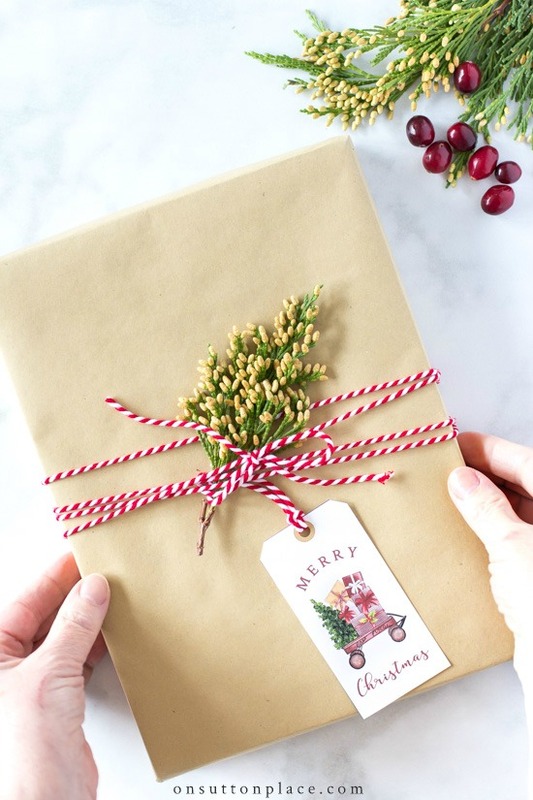 Just cut them out, punch holes, and attach a piece of twine or ribbon. Thank you so much for these beautiful gift tags. I used them on all of my presents this year and they look so nice under my tree. Have a very Merry Christmas! 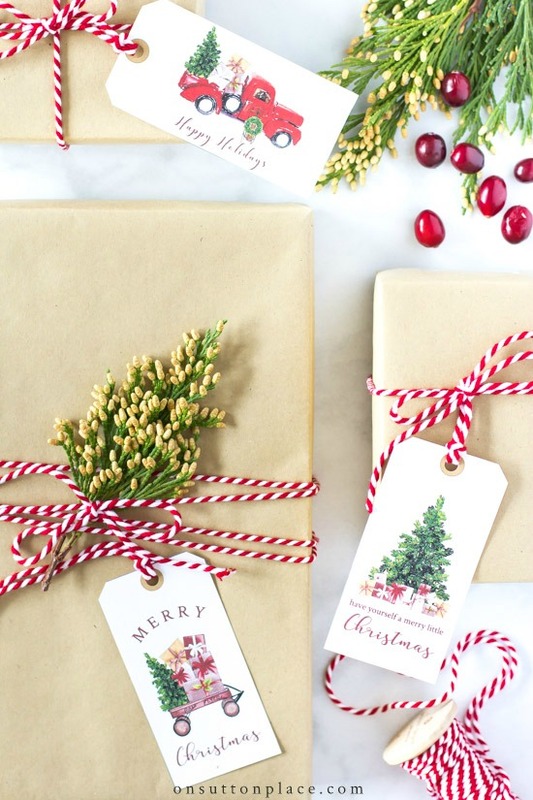 I LOVE the watercolor gift tags. Thank you so much for sharing these. Thank you very much for these amazing ideas! 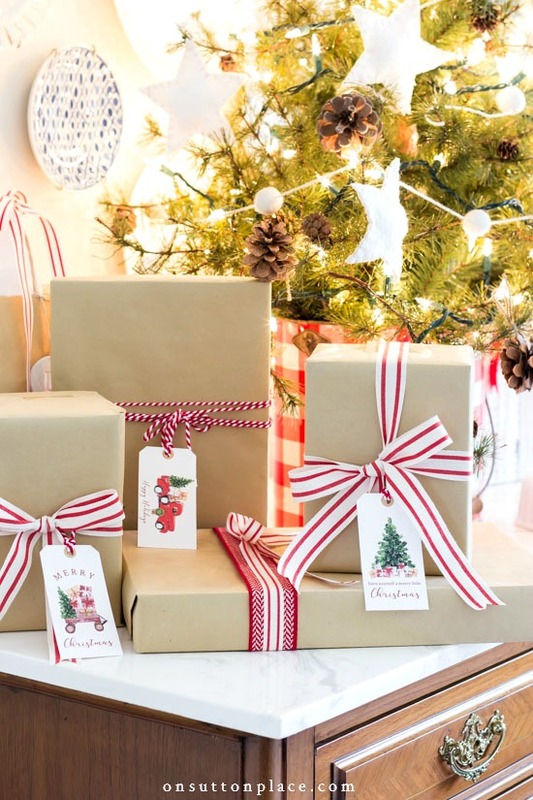 They look very creative, and I think that this design of gifts will be very pleasant to members of my family. I think that Christmas is a great chance to be creative and do something nice to your family, thanks to you I will succeed. My mom just loves when gifts are decorated beautifully, she says it gives the spirit of Christmas. I hope that you will continue to share this positive and useful content! Happy holidays! Thank you so much for the gift tags. They’re lovely. Merry Christmas. Thank you for all your wonderful ideas and your recipes as well. Merry Christmas and a happy, healthy 2019! I look forward to seeing your emails in my inbox! You always have such beautiful ideas to share that are attainable for all of us to do. Love, love, love your creative touch. Thank you for sharing and Merry Christmas!